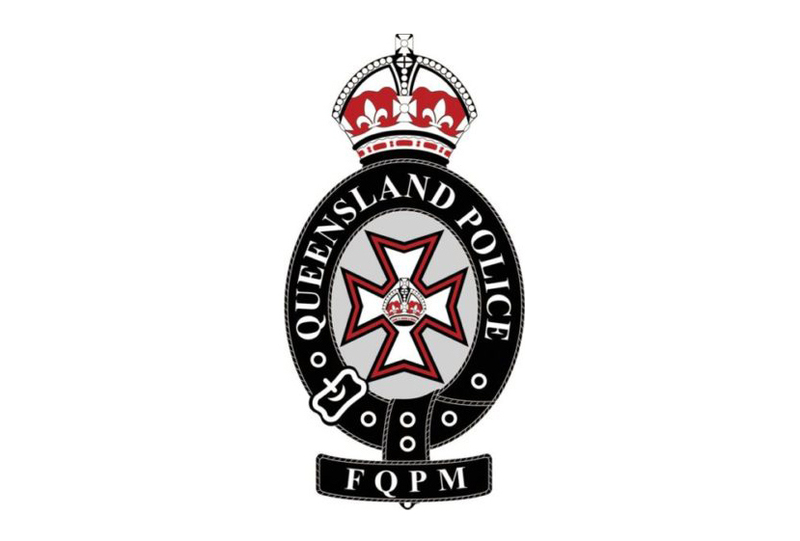 To support the Queensland Police Museum in interpreting and communicating the history of policing. To assist in the acquisition of collection items for the Museum by purchase, gift or otherwise. To provide a forum for the exchange of ideas and information between persons having an interest in or knowledge of the history of policing in Queensland. To obtain gifts of money to service projects of the Museum and its collections, or other projects that enhance the appreciation of Queensland Police heritage. To discuss and develop positive perceptions by residents, visitors and the broader community about Queensland Police heritage and related heritage places. To publish or assist the publication of any work consistent with the objects of the FQPM. To stimulate as broad a membership of the FQPM as possible. To develop productive relationships between the Queensland Police Museum, the Queensland Police Service and the wider community and for this purpose to cooperate and/or associate with any other body or association having similar or allied aims. To enhance and effectively share knowledge about Queensland Police heritage by promoting related movable cultural heritage in the community. To restore, refurbish, enhance, preserve or acquire sites/objects of Queensland Police historical or heritage significance. To act in a positive and constructive way that is supportive of the Queensland Police Museum and the Queensland Police Service generally, in the pursuit of any of these objects.